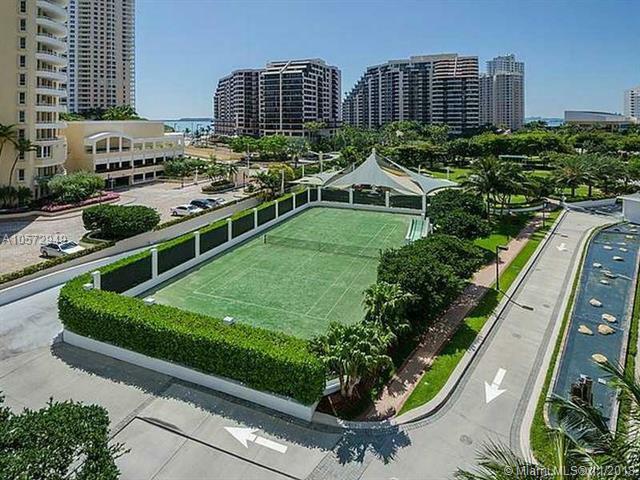 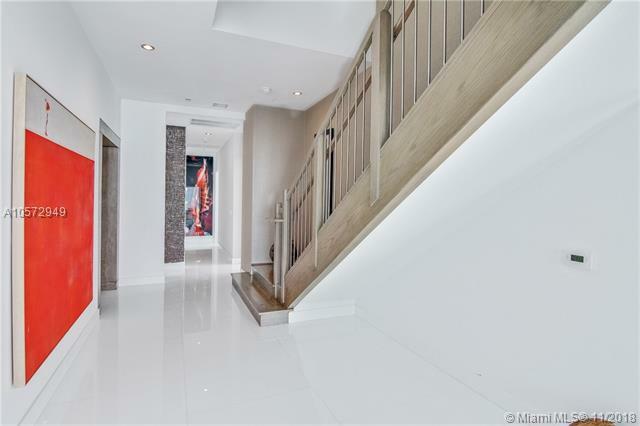 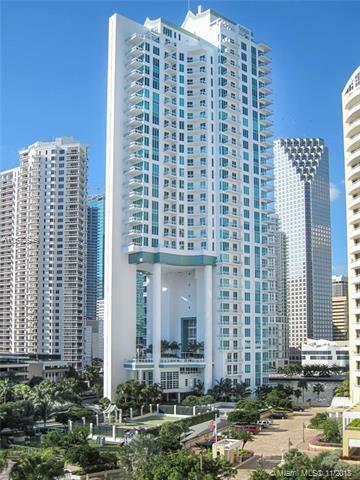 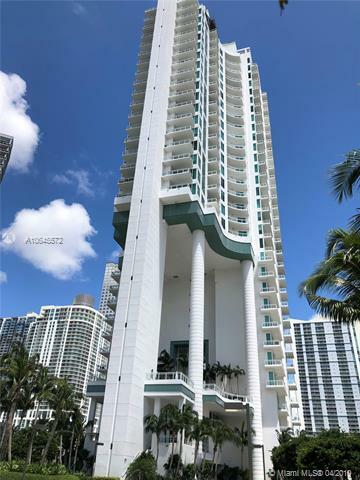 Brickell Key Condo RentalsContact Us Now! 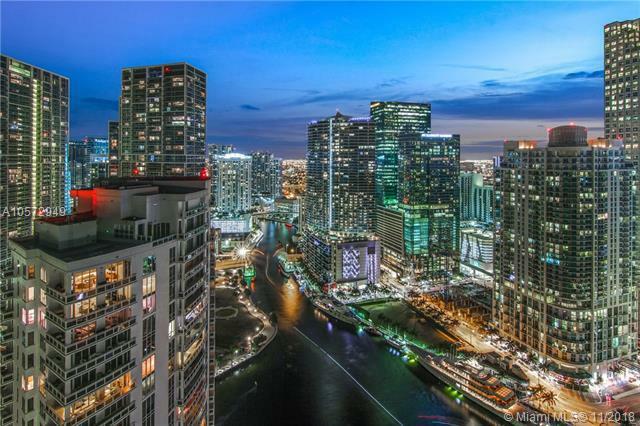 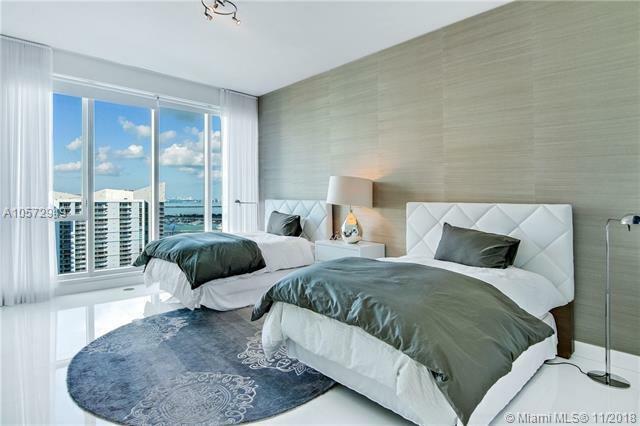 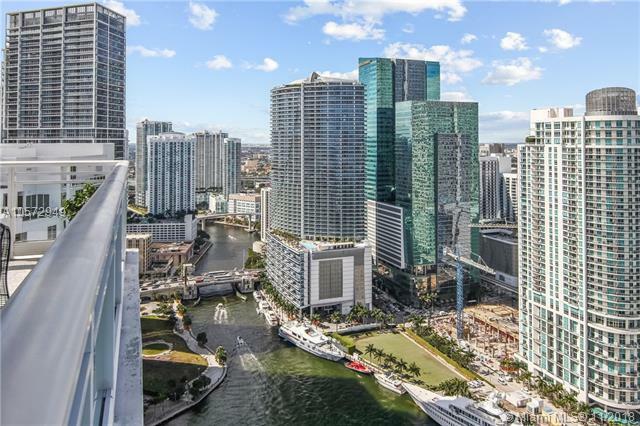 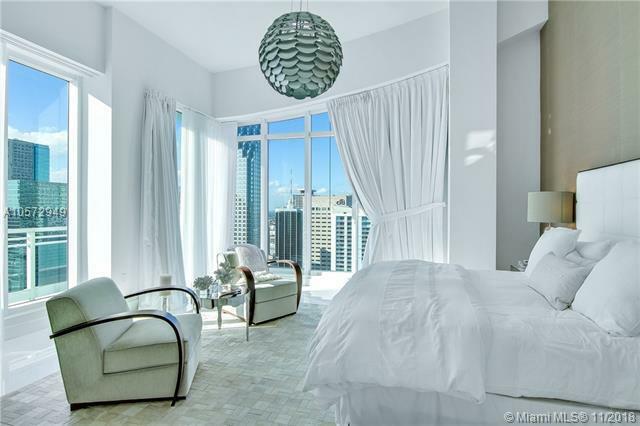 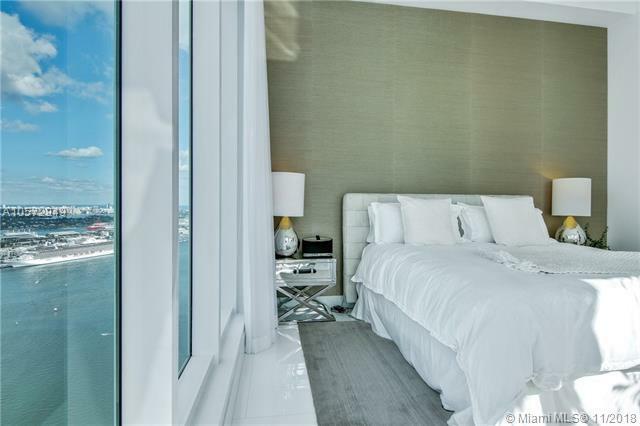 Find condos for rent in Brickell Key. 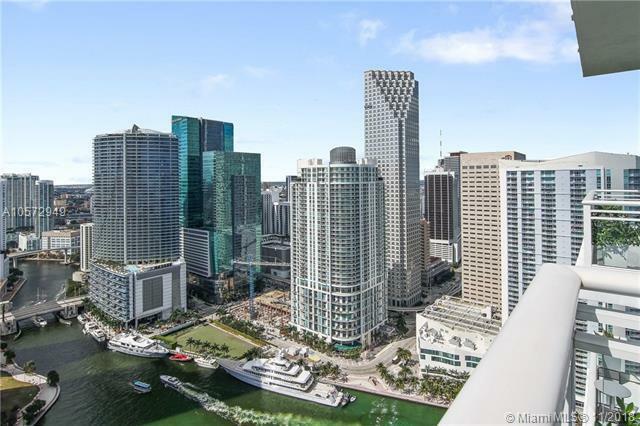 There are many different types of condos to lease in Brickell Key. 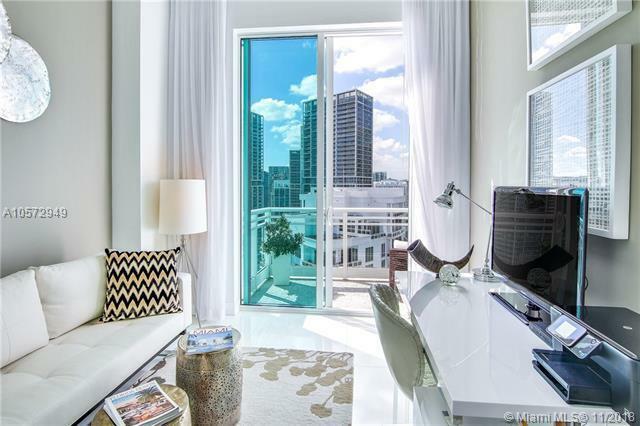 Rentals are available at all price ranges. 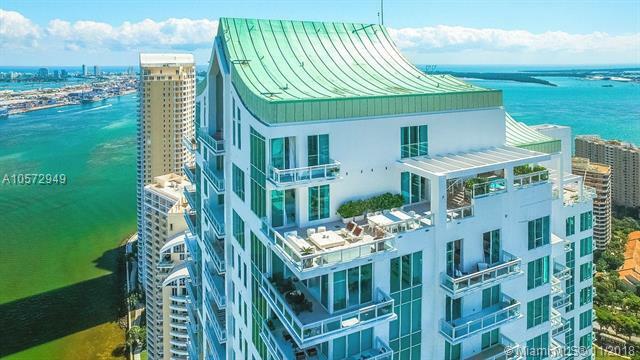 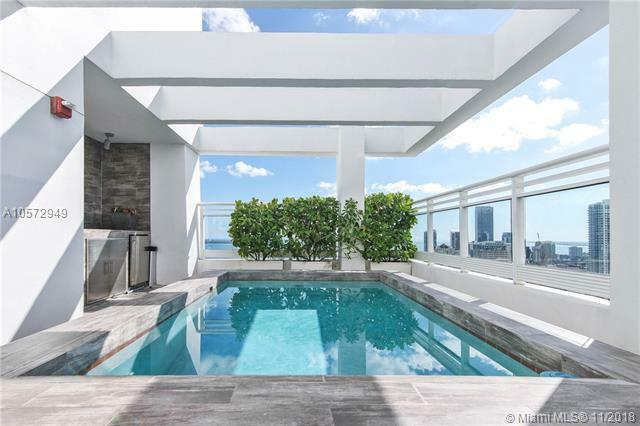 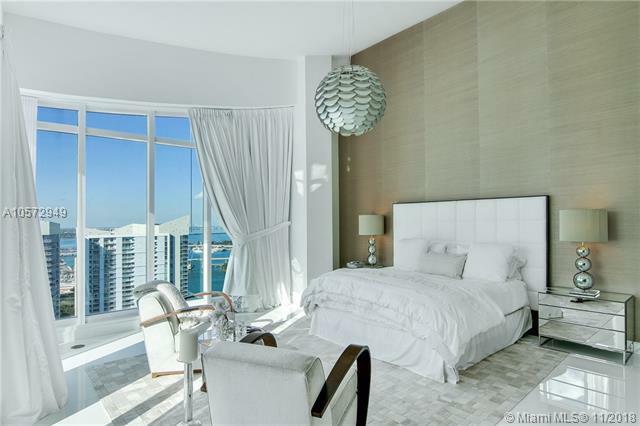 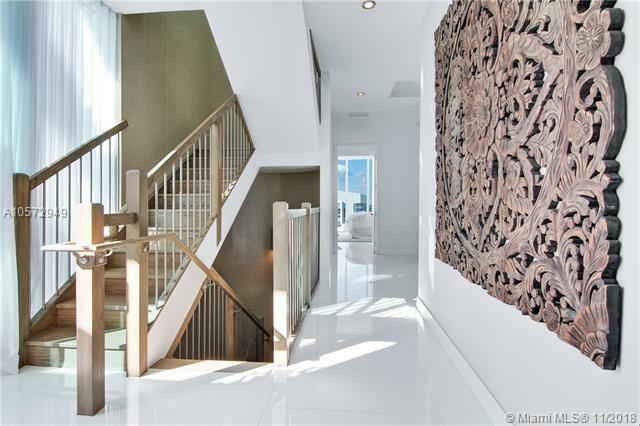 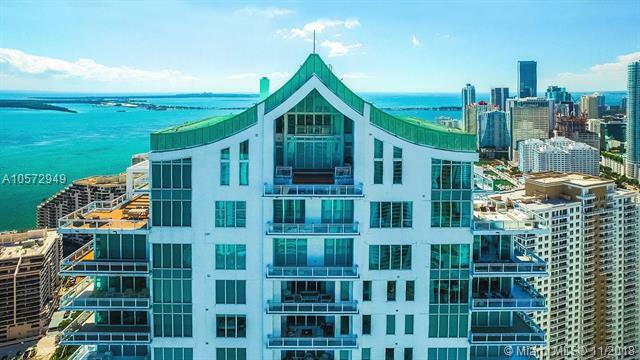 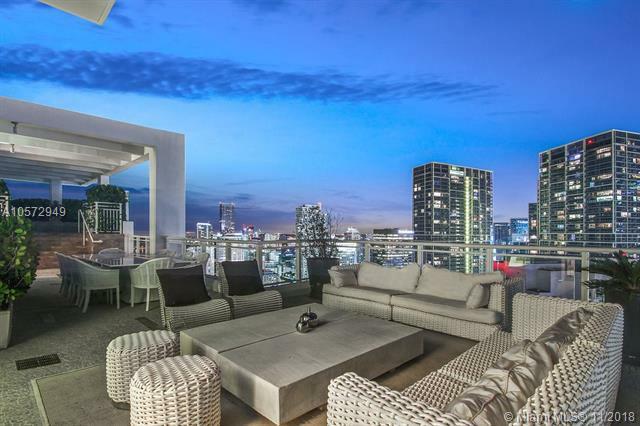 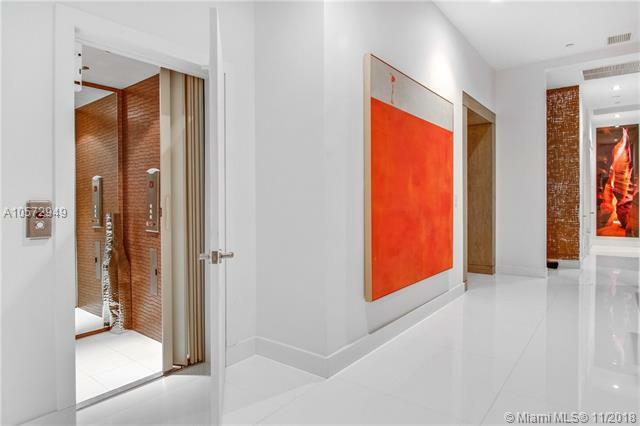 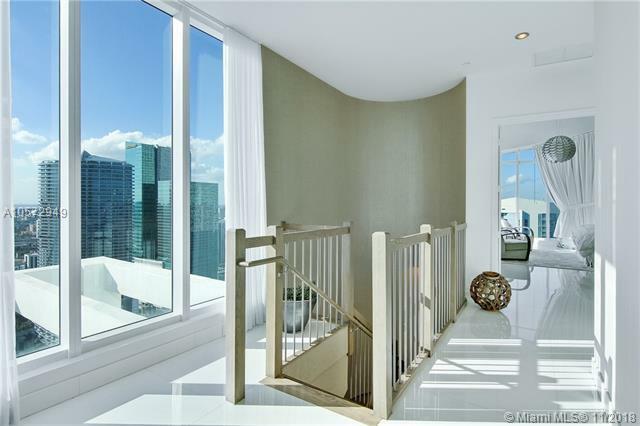 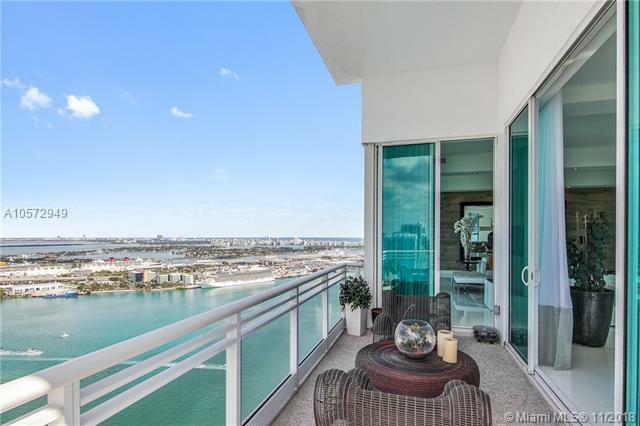 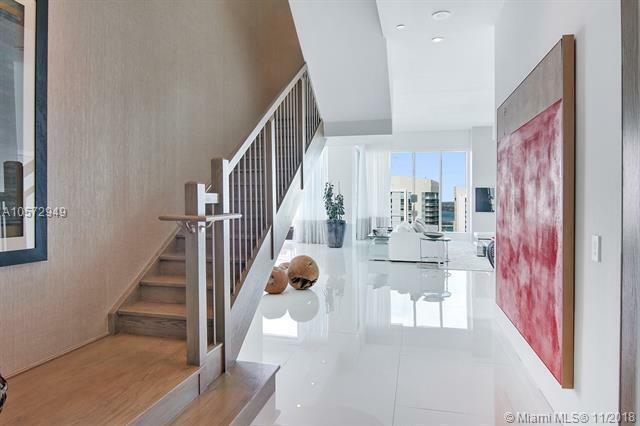 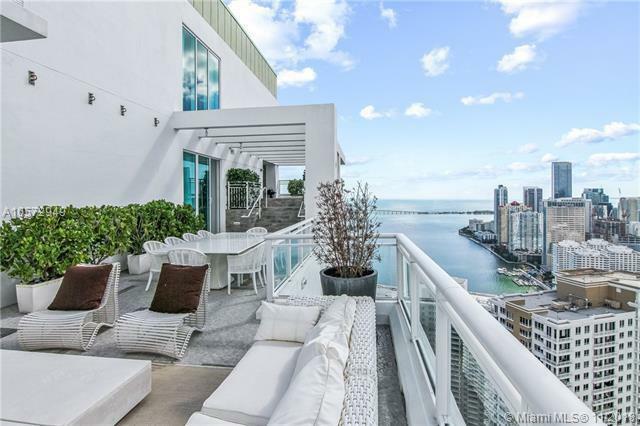 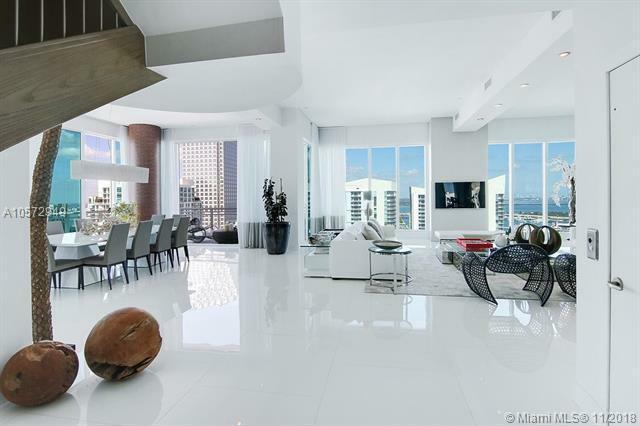 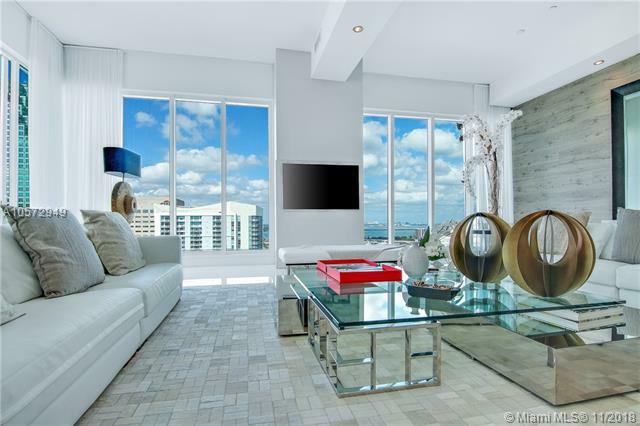 There are luxury condos for rent in Brickell Key. 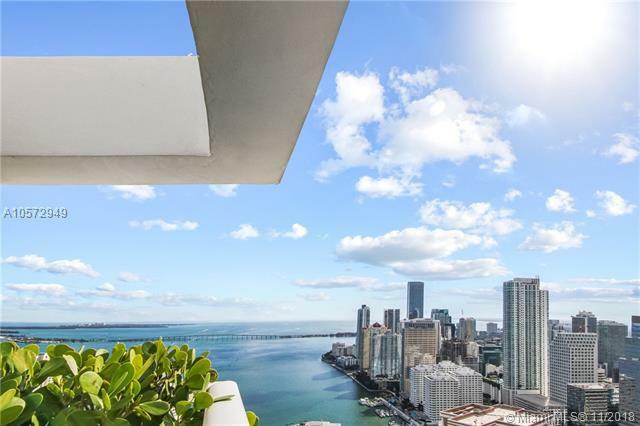 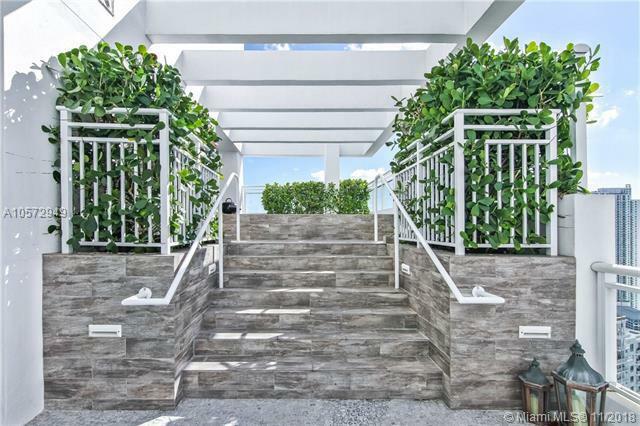 We can help you find a Brickell Key vacation condo or a primary residence. 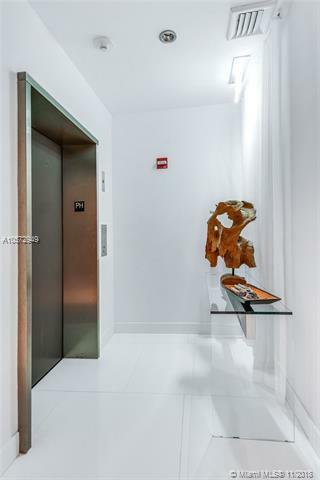 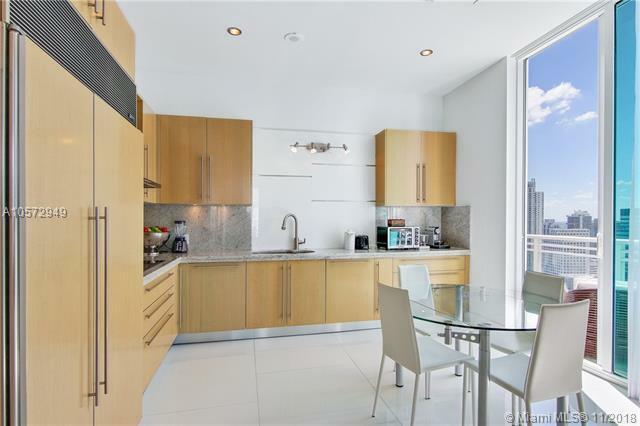 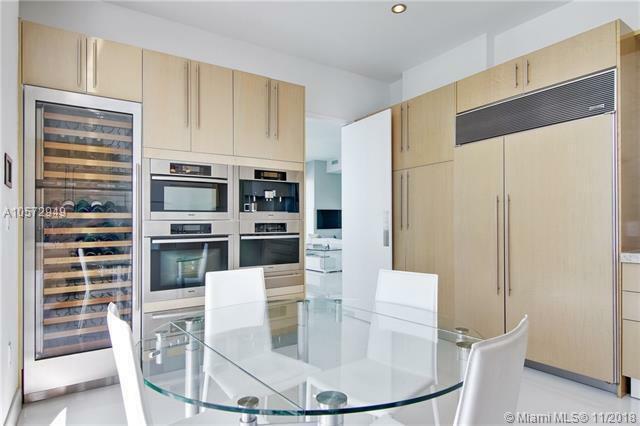 Enjoy some of the fine hotel-like amenities when leasing a condo in one of the luxury Brickell Key condo towers. 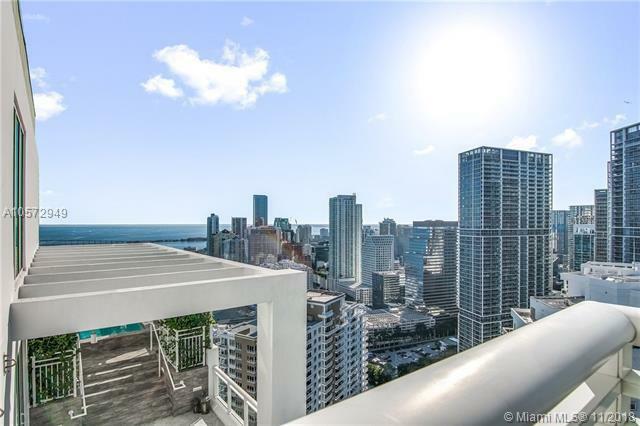 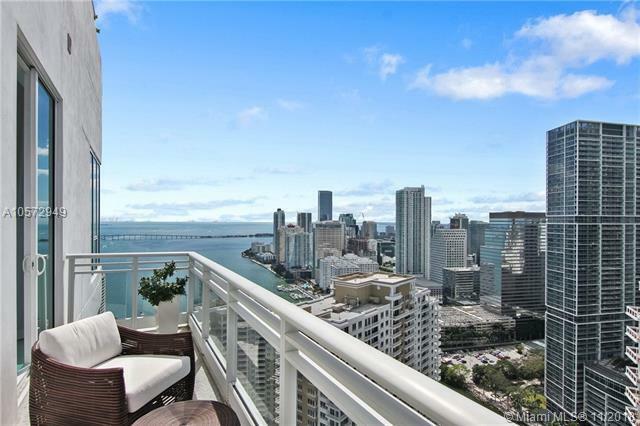 Leasing a home or condo in Brickell Key is always a great decision. 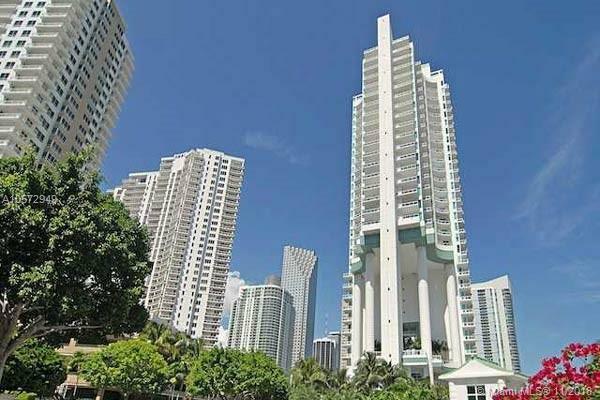 I am interested in Brickell Key condos for rent.